There is no denying the fact that among all the Moto devices launching this year, the Moto X is surely the one that Moto lovers are waiting for. Last year also, there were rumors of Moto X 2016, but due to some reasons, the company shifted the launch date to 2017. 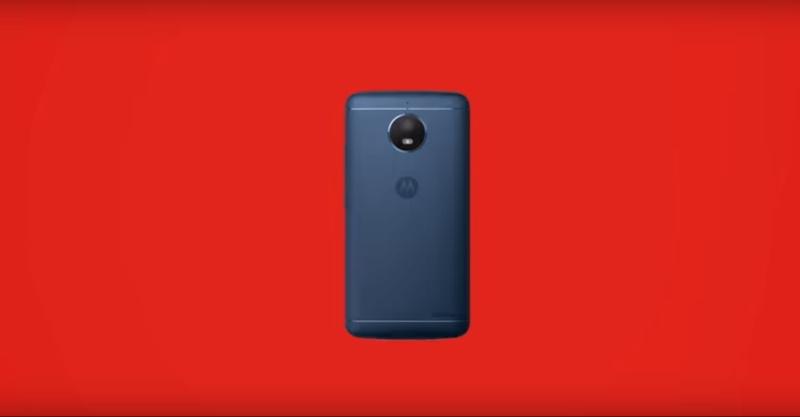 Now, a few days back, Motorola posted a new video celebrating the 44th anniversary of the Motorola DynaTAC which gave a look at a few upcoming Moto devices including the Moto C that we have already got out first look at. 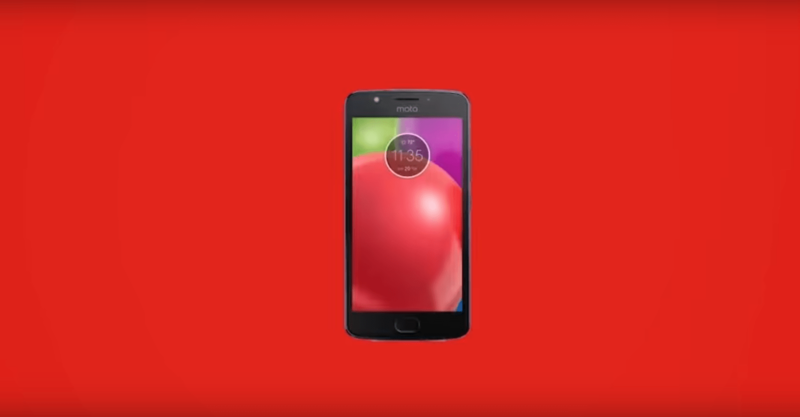 Now, among all the phones that were shown in the video, one device was claimed to be the Moto X, and we got a lot of leaks and rumors. But, today we have got the information from the most trusted source for leaks that the device supposed to be Moto X 2017 is the Moto E4. Evan Blass has shared this information via Twitter, and this has put a stop to all the rumors claiming the device to be Moto X 2017. The design of Moto E4 is quite similar to the Moto M from back except for the design of camera module which is round unlike the design of Moto M’s camera module. The antenna lines have a beautiful chrome finish that looks gorgeous along with that Metal back. Also, there is a front-facing LED flash and rest of the design is exactly similar to Moto G5 and G5 Plus from the front. So, this new leak has revealed that we still haven’t got our first look at the Moto X 2017 and maybe Motorola wants to keep this a surprise. But, we all know leaks reveal everything, so hopefully, we are going to get some more information about the device in coming days. Anyways, what do you think should be the price of Moto E4? Do let us know via the comments section.